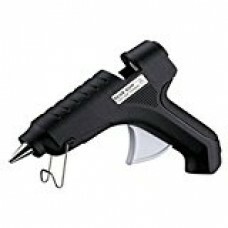 40W Multi Purpose Hot Melt Glue Gun With Free 3 Big Glue Sticks price list. HEAVY DUTY ALL PURPOSE HOT MELT GLUE GUN WITH FREE 10 GLUE STICKS. Best price as on 23/04/19.